Hope your all having a great week so far. Today I have an exciting post for you all. A few weeks ago I was contacted by a company called Coconut Lane. Being honest I hadn’t heard of this company before so I had a look into it and instantly fell in love. Since then I have become a #CoconutQueen. 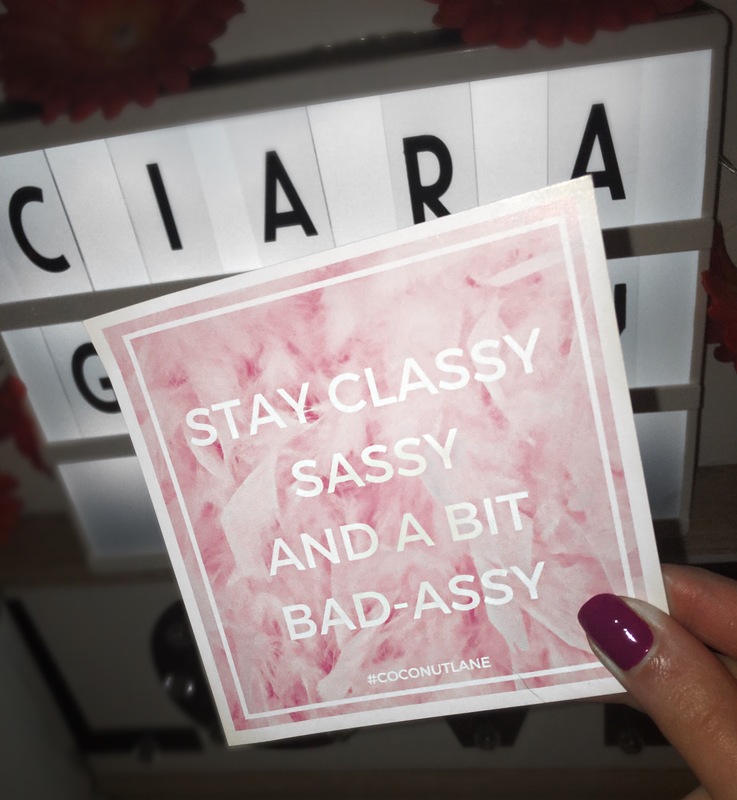 Coconut Queens are a group of bloggers who are ambassadors at Coconut Lane and I have been lucky enough to be chosen as one meaning I am working with coconut lane sharing all things fabulous with you lot! 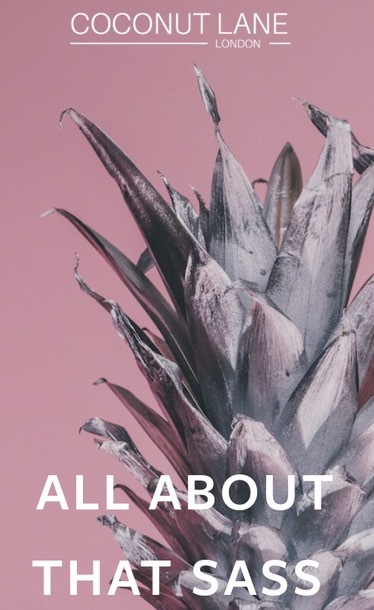 They’re basically an on-line store which stock some gorgeous stationary, jewellery, wall art, phone cases and some fab other bits and pieces. They happen to be really popular among beauty bloggers which I’m not surprised because I’m obsessed with their website. I bought two things from the website which was really hard for me and took me ages to choose something because literally I wanted to buy everything it’s all so beautiful. 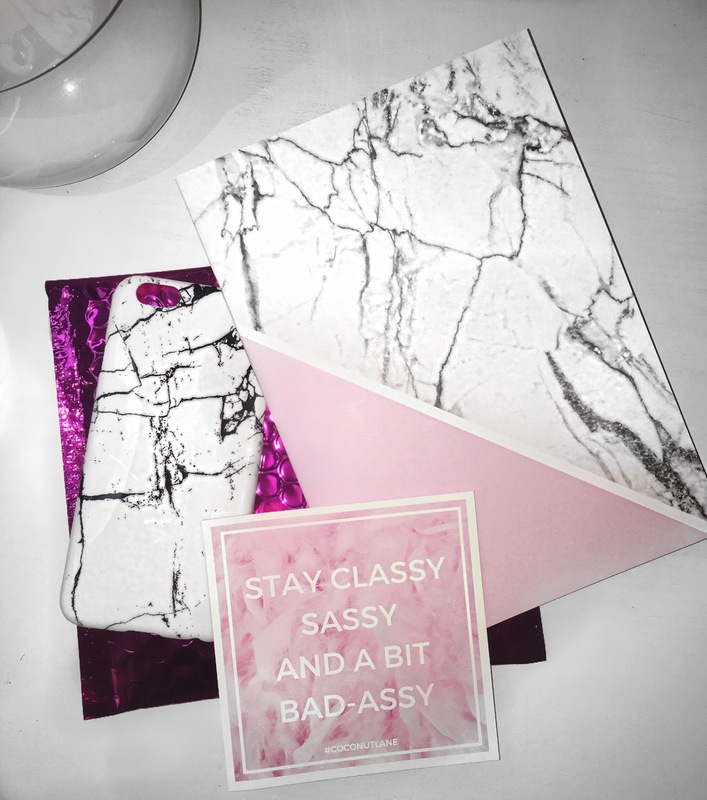 What I bought was a marble iPhone case and a marble notebook. Yes, I’m a bit obsessed when it comes to marble but sure who doesn’t love a bit of marble? The phone case is mainly white with black marble I choose this because it’s so simple and looks stunning. The notebook is white and gray marble with the slightest bit of pink in the corner. 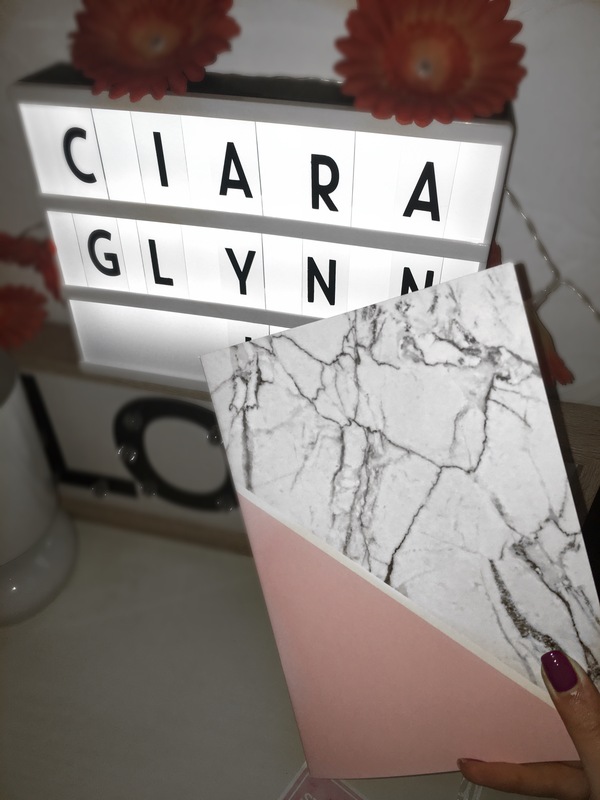 I love notebooks and stationary and also marble so when I seen this notebook online I just had to get it. Everything on the website is absolutely stunning even the wall art which I’ll definitely be getting next. It’s all so simple, affordable and of excellent quality. The delivery time is also amazing my stuff got to me in less then a week which I think is great considering it came from London and I’m in Dublin. The most exciting part of this is for you guys. I know everyone loves a discount code so why not treat yourself with mine. 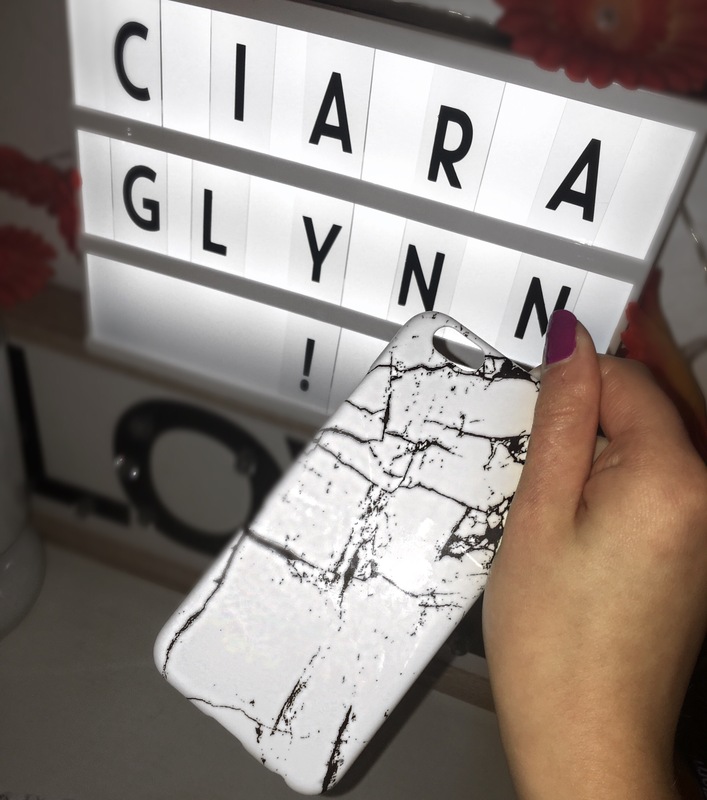 You can get yourself a 20% discount off all purchases using my unique code ciaraglynn20 at the checkout on the Coconut Lane website. HOW AMAZING!!! Don’t for get to follow them on twitter @coconutlaneuk and Instagram @coconutlaneuk to keep up to date with everything that’s going on! Let me know if you buy anything and what you think of the website!